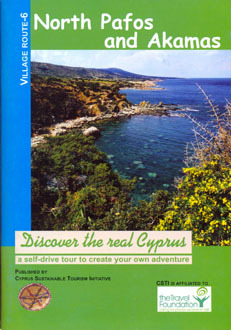 Home > Cyprus > Travel > A Traveller’s History of Cyprus. Category: Travel. 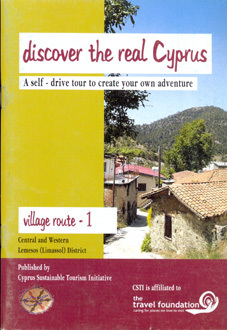 Tags: ancient history, cyprus, history, medieval archaeology, medieval history, Modern History, towns, travel, trip, villages. “Invaluable. Whether you’re travelling or not” – The Guardian Complete and concese history, ideal for visitors and students, chronology of major events, historical maps, a-z gazetteer. 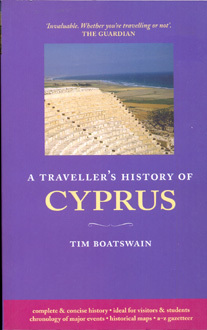 Over two million visitors a year visit Cyprus and this new Traveller;s History retells the complete story of the island’s past and also touches of the sensitive present-day issues for both sides of the island. As always the retelling of the island’s story will help visitors understand its present situation and guide them to the heritage sites. Although Cyprus is a relatively small island, its position in the East Mediterranean has always given it a strategic importance beyond its size. Well placed for travel from all over the globe with plenty of sunshine throughout the year – Cyprus has become a favoured tourist destination. 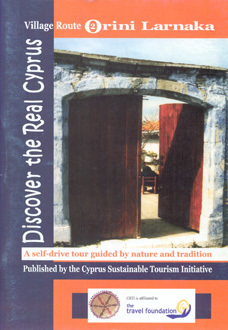 All visitors […] discover that Cyprus has an immensely rich history as a result of so many different civilisations making their mark upon its people. The book includes historical maps, a Gazetteer and a Chronology. Tim Boatswain is Pro Vice-Chancellor at the University of Huddersfield and has degrees in archaeology and anthropology. 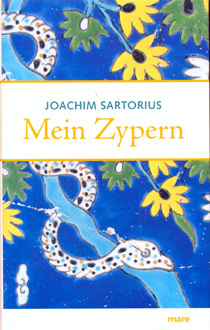 He is a regular visitor to the island and publishes and ;ectures on the history of Cyprus.